Brimming with lavish, full-color photos and graphics, the Zondervan Illustrated Bible Backgrounds Commentary walks you verse by verse through all the books of the New Testament. Its like slipping on a set of glasses that lets you read the Bible through the eyes of a first-century reader! Discoveries await you that will snap the world of the New Testament into gripping immediacy. Things that seem mystifying, puzzling, or obscure will take on tremendous meaning when you view them in their ancient context. 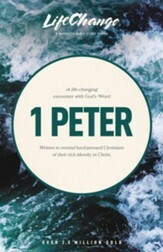 Youll deepen your understanding of the teachings of Jesus. 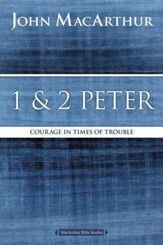 Youll discover the close, sometimes startling interplay between Gods kingdom and the practical affairs of the church. Best of all, youll gain a deepened awareness of the Bibles relevance for your life. Written in a clear, engaging style, this beautiful set provides a new and accessible approach that more technical expository and exegetical commentaries dont offer. Peter H. Davids (PhD, University of Manchester) is visiting professor in Christianity at Houston Baptist University and visiting professor of Bible and applied theology Houston Graduate School of Theology. 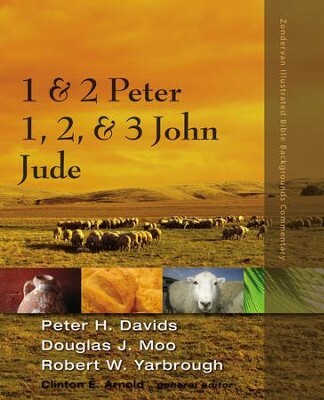 He is author of numerous books, including Reading Jude with New Eyes, The Epistle of James (NIGTC), The Epistle of 1 Peter (NICNT), James (NIBC), and A Biblical Theology of James, Peter, and Jude. 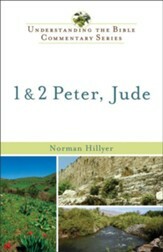 He coedited with Ralph P. Martin The Dictionary of the Latter New Testament and Its Developments. Robert W. Yarbrough (PhD, University of Aberdeen) is chair and professor of New Testament at Trinity Evangelical Divinity School. 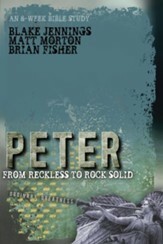 I'm the author/artist and I want to review 1 and 2 Peter, Jude, 1, 2, and 3 John - eBook.